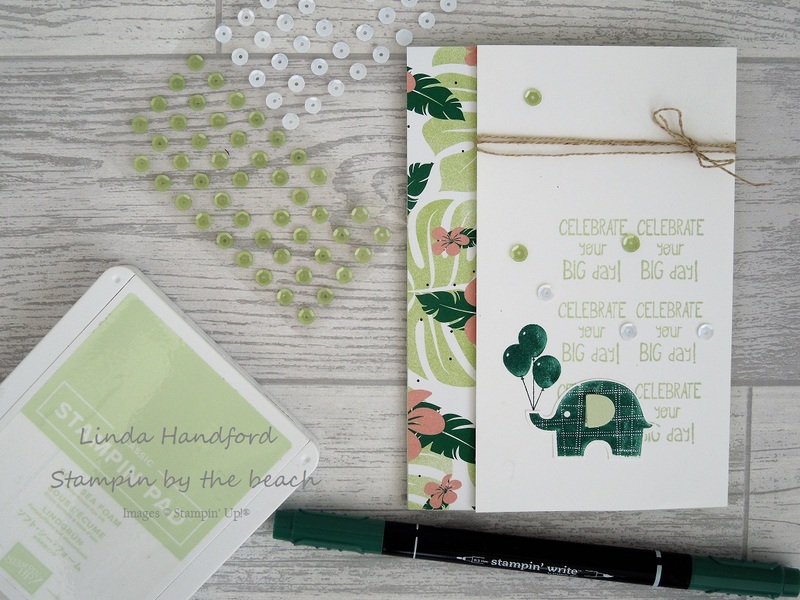 Welcome to this weeks Whizz-Bang Wednesday, where I attempt to make a quick, stylish easy card. 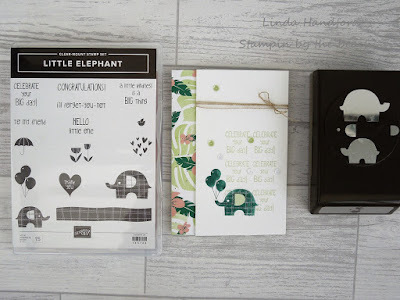 I'm using the Little Elephant bundle again this week, just because I love it! I've made a little video below. This is such a super set for making quick cards.